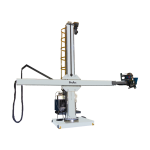 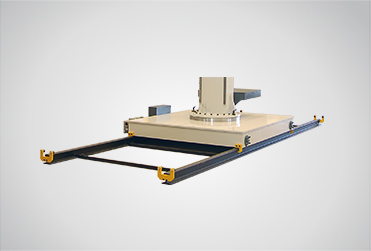 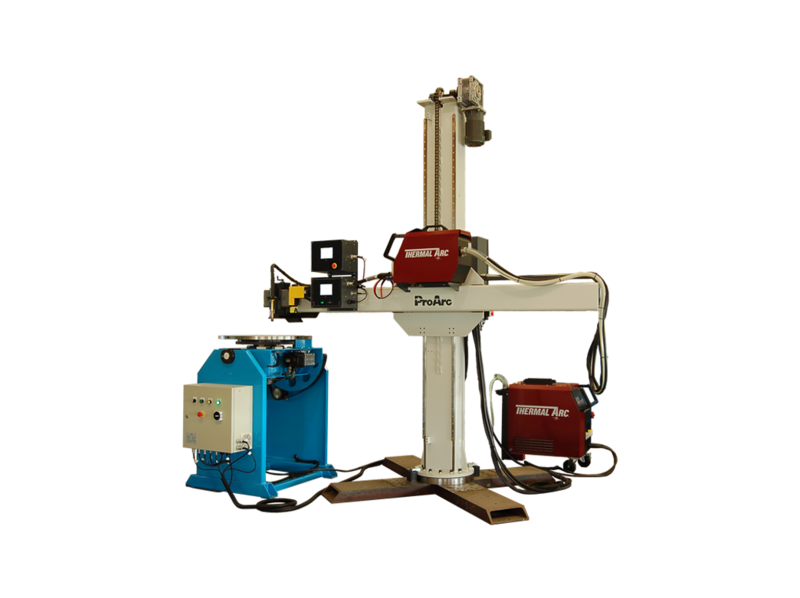 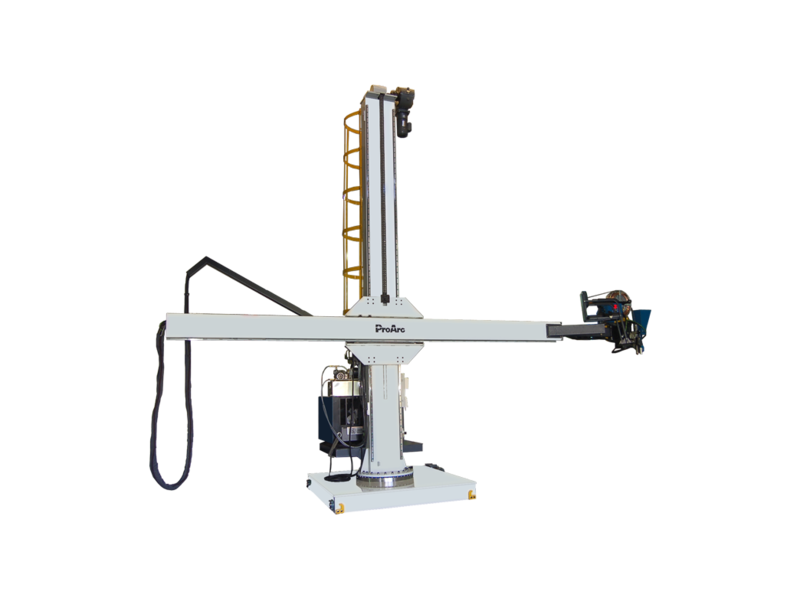 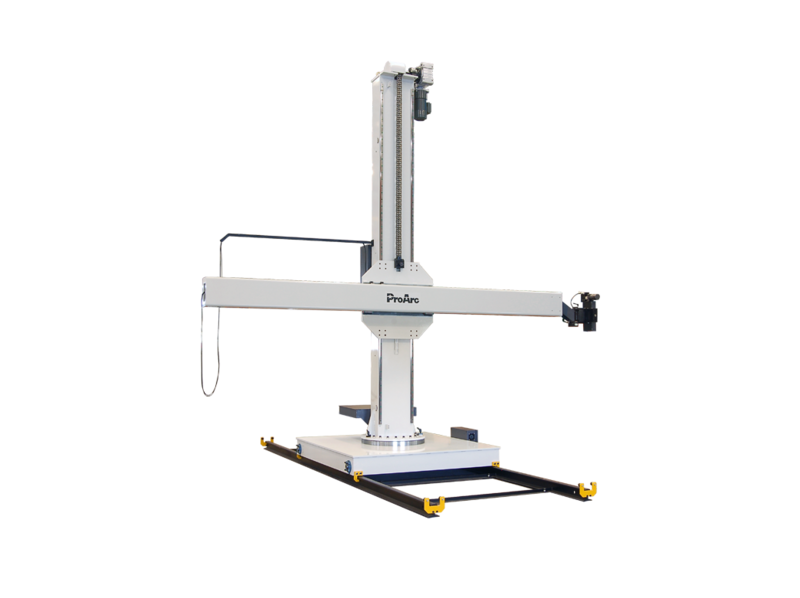 ProArc manipulators are heavy duty and precise automatic welding systems. 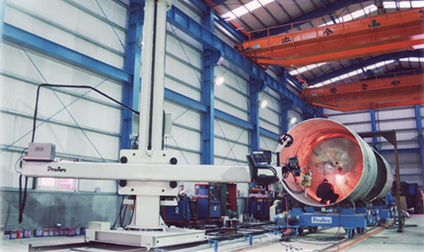 It can support both circumferential and longitudinal welding application from small tube to big tank. 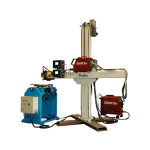 Our welding manipulator has maximized both safety and productivity. 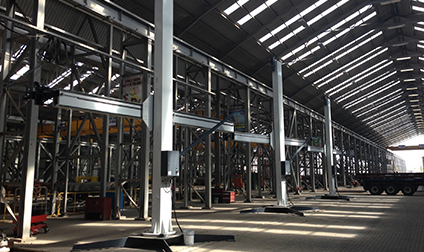 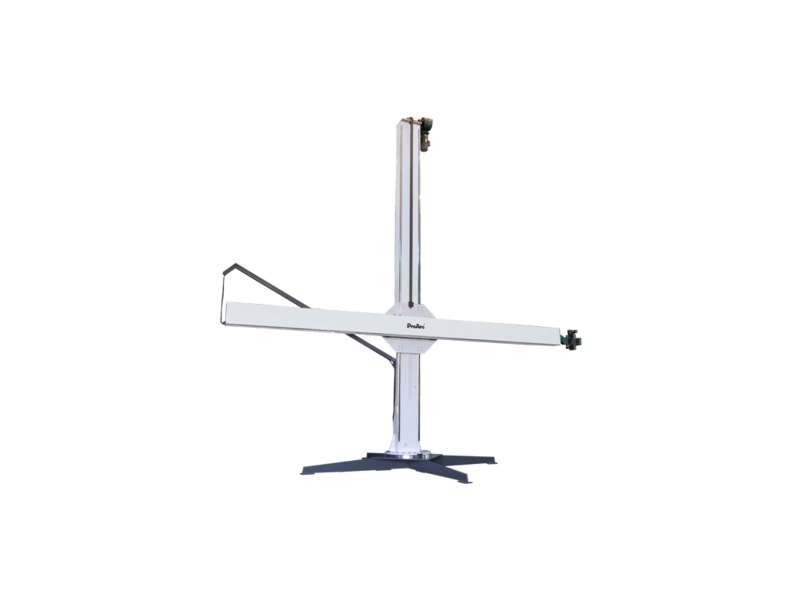 The stroke of column and boom is available from 2m x 2m to 7m x 7m. 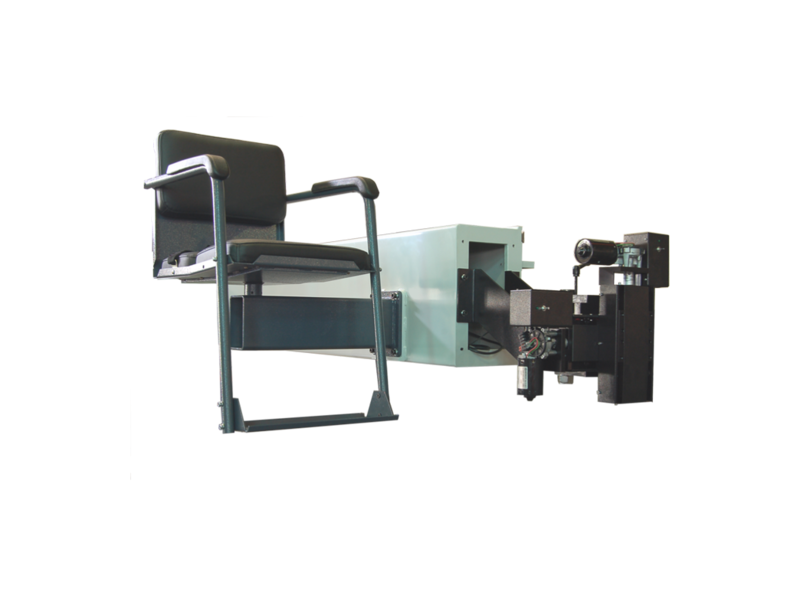 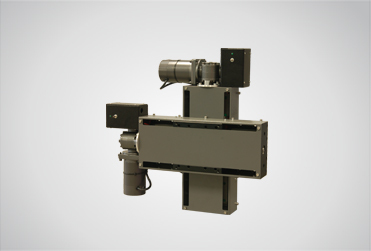 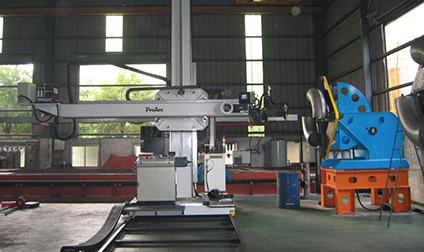 All welding manipulators (Column and boom) can work on different welding process. 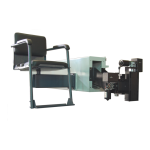 Special design manipulators are available at request. 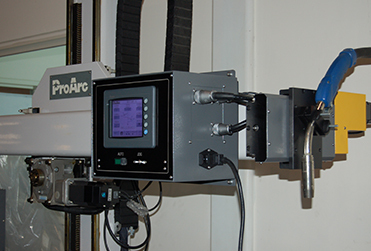 ProArc manipulators are heavy duty, precise automatic welding systems. 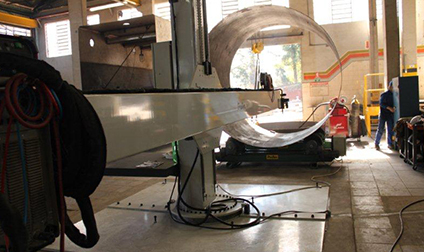 They are designed for circumferential or longitudinal welds of great length. 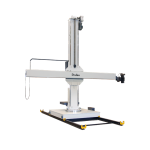 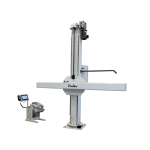 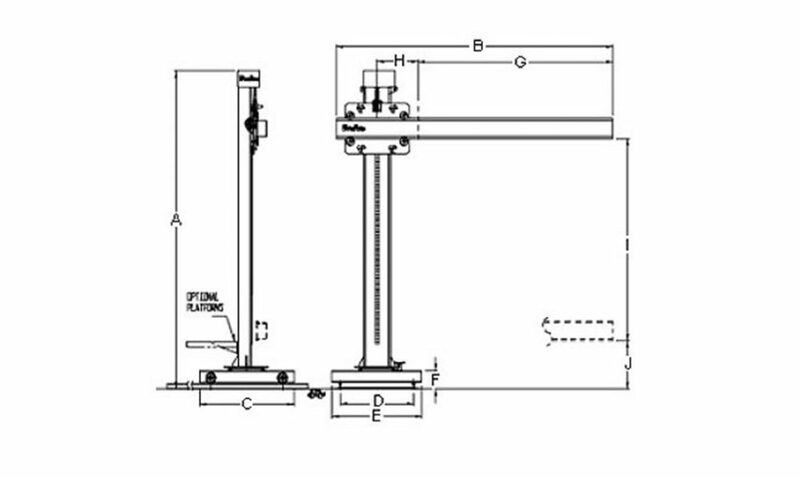 All manipulators are available as bolt-down or free standing base, and heavy duty table bearing mount for column rotation or be mounted on to travel car. 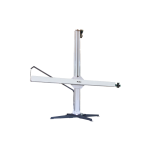 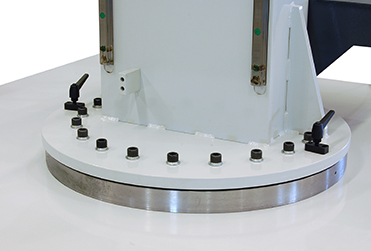 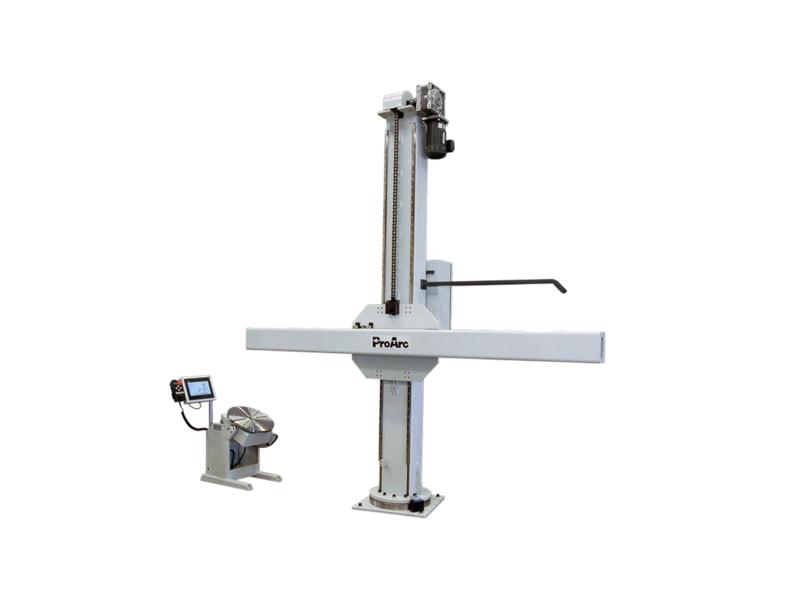 All ProArc manipulators have anti-fallen device. 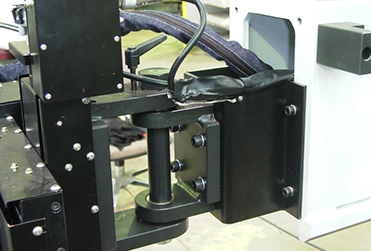 Controls include up/down, right/left travel switch speed potentiometer and high rapid travel.